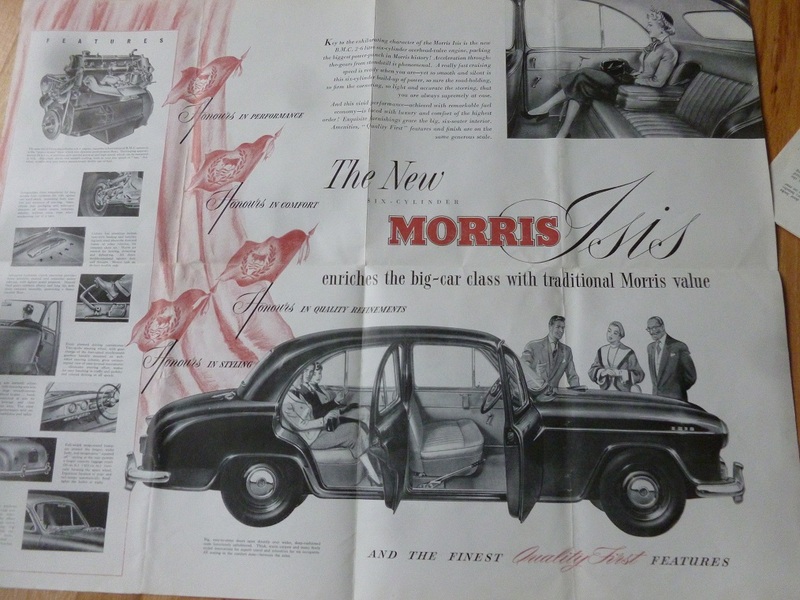 An original BMC sales brochure from the mid 1950s for the six cylinder Morris Isis. Excellent condition. A “must have” for anyone owning one of these rare cars. We also have workshop manuals and parts books for these cars along with many other cars of the 1950s and 1960s.